Bring the action and fun into the real world as you face off in wild-west duels, cow-milking competitions, a copycat dance-off, and more. 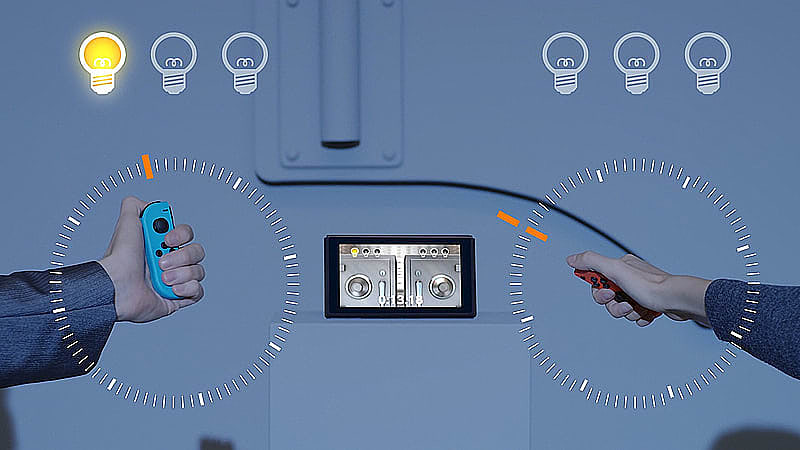 Each game takes advantage of the Joy-Con controller features of the Nintendo Switch system in different ways. While the action unfolds off- screen, the audience watches the players themselves instead of the screen. That makes it as hilarious to watch as it is to play– an instant party amplifier! Throw an impromptu party anywhere with anyone thanks to a new play style in which players look at each other- not the screen! Bring the action and fun into the real world as you face off in wild-west duels, cow-milking competitions, a copycat dance-off, and more. 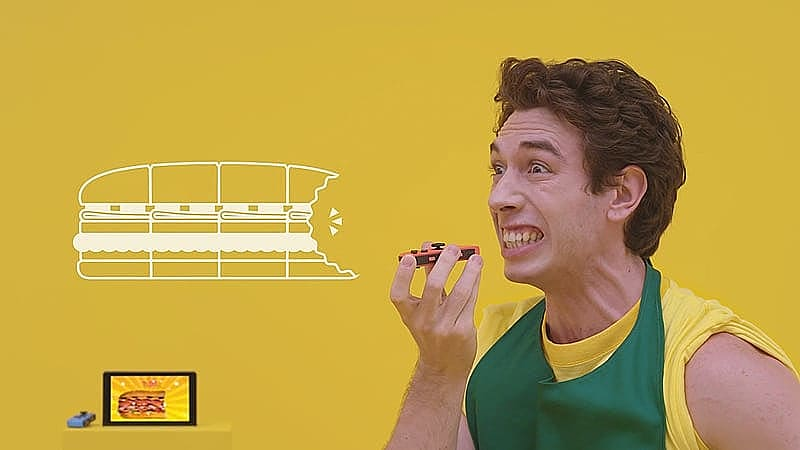 Each game takes advantage of the Joy-Con controller features of the Nintendo Switch system in different ways. While the action unfolds off- screen, the audience watches the players themselves instead of the screen. That makes it as hilarious to watch as it is to play– an instant party amplifier! 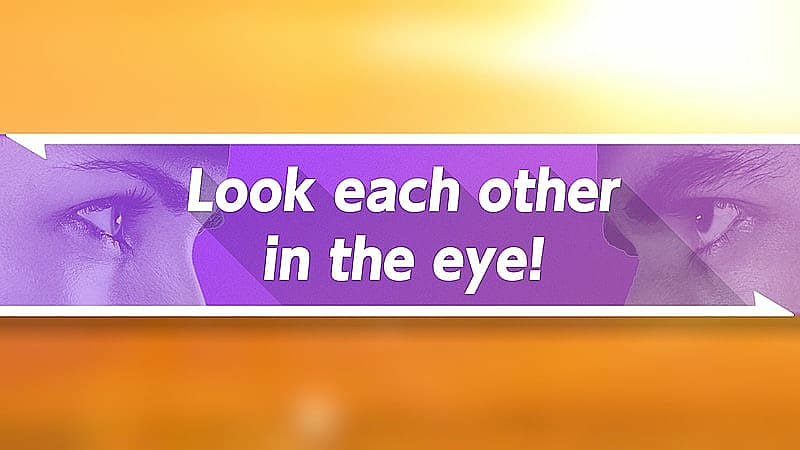 Face-to-Face Play- Look at your friends rather than the screen as you compete in a new style of video game party full of fast and fun face-to-face games. 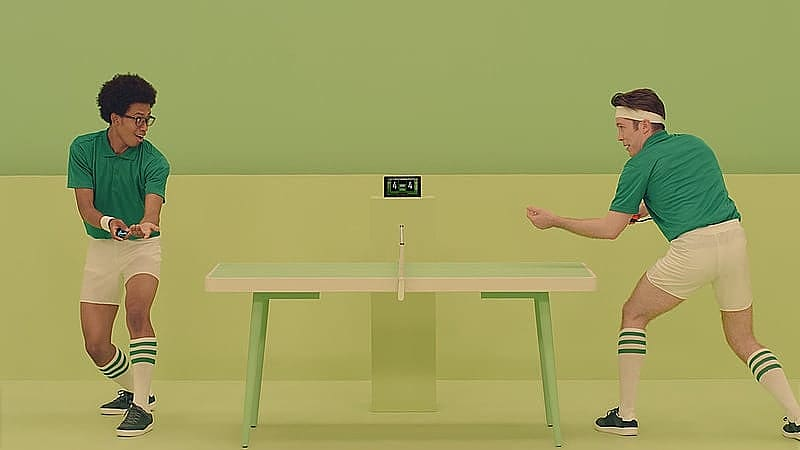 Stare down your opponent in a wild-west duel, mimic your opponent's poses in a copycat dance-off, or rally for victory in a heated table tennis face-off. Anywhere with anyone- Bring fun and surprise to barbecues, house parties, or wherever you travel by using the built-in stand of the Nintendo Switch system. The Nintendo Switch system comes bundled with a pair of Joy-Con controllers, allowing the party to start with just one system and the game for instant multiplayer fun.